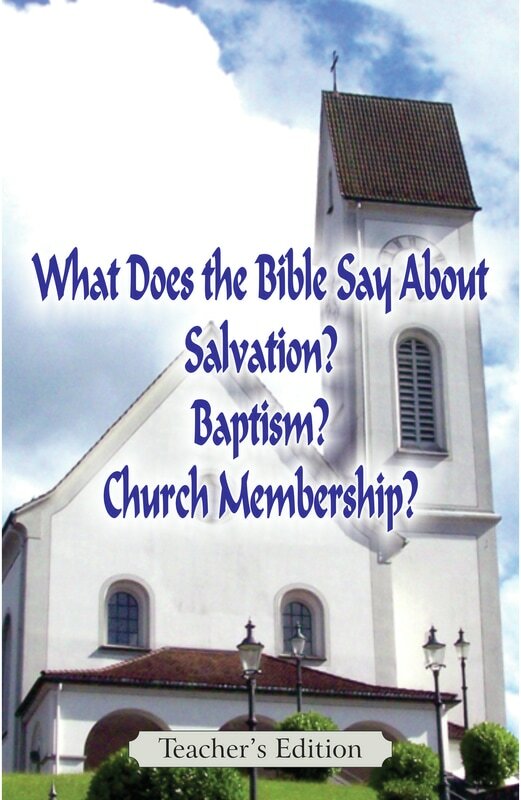 What Does the Bible Say About Salvation, Baptism, and Church Membership? provides a brief Biblical explanation for these three important subjects in the Christian life. Following each study are questions to help review each subject. 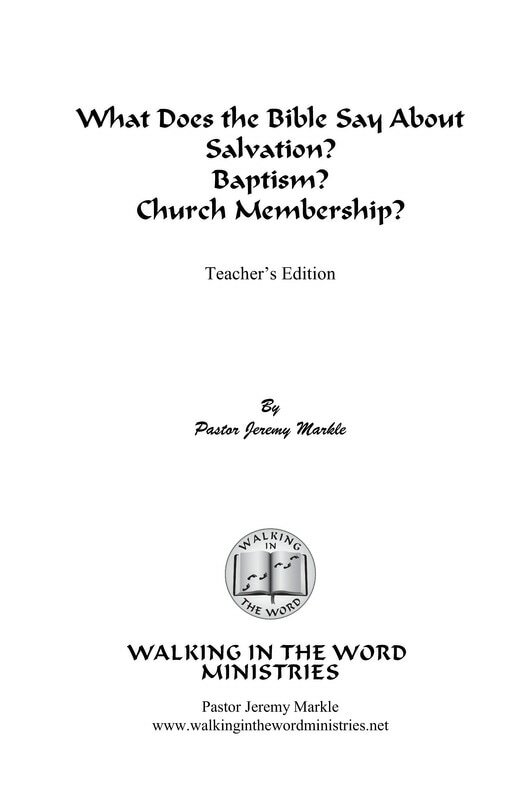 These studies can be used with a new believer or pre-baptism or pre-church membership classes.